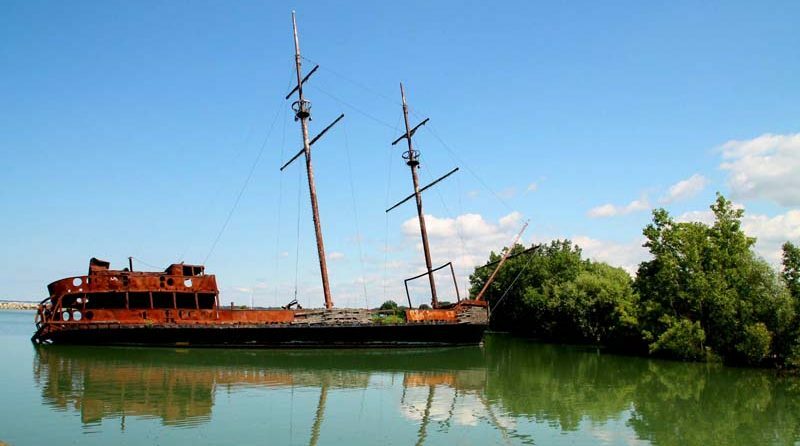 This abandoned ship makes almost everybody curious. It looks like a pirate ship and tilts strongly to one side. 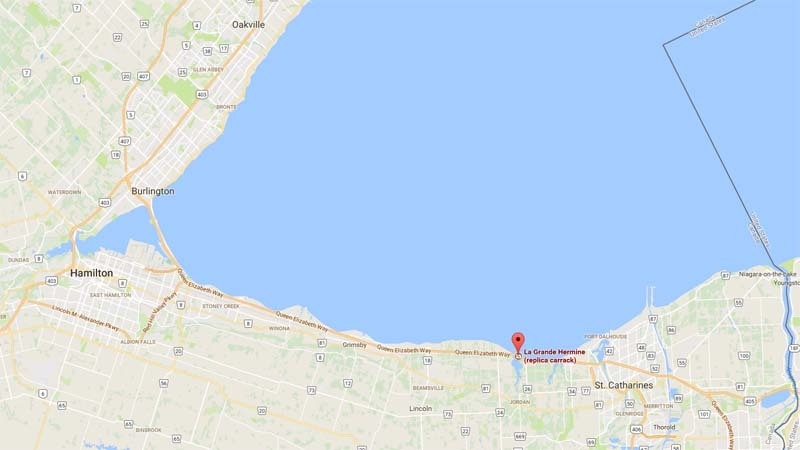 The ship is located just west of St. Catharines, Ontario, only a few meters from the highway, and has become one of Niagara’s most prominent landmarks along the Niagara stretch of the Queen Elizabeth Way (QEW). The ship has been sitting in the Jordan Harbour for long time. I don’t remember how many times I have seen it when I drove to Niagara Falls, but I never had chances to stop by and take a close look. Last weekend, during my cherry picking trip, I decided to stop and take some photos. This ship was originally built in Lauzon, Quebec in 1914, it was a St Lawrence River Ferry named “Le Progress”, and later it became a cargo ship, and then a floating restaurant. In 1991, it was given a makeover to resemble a 16th Century ship, and was renamed “La Grande Hermine”. This ship is a replica of one of the three ships that Jacques Cartier used when exploring and the St. Lawrence River back in 1535. This is the largest one – measuring 140 feet long. 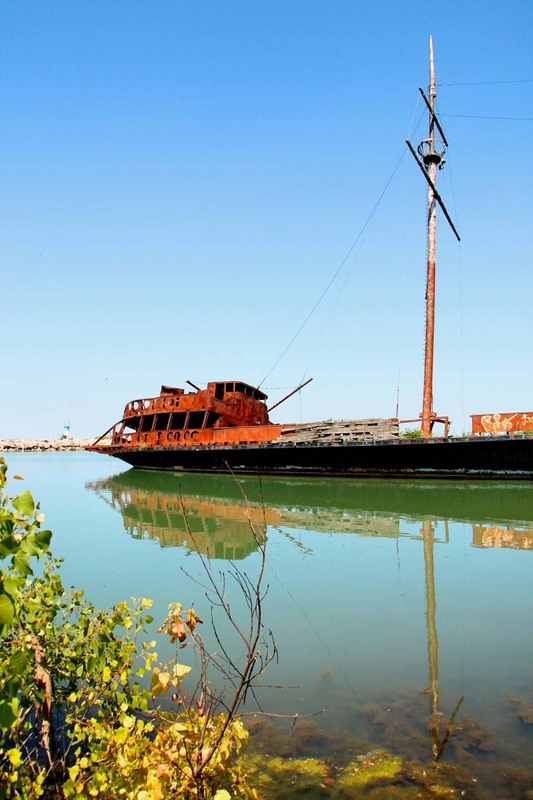 In 1997, it moved several times from Montreal, and then was towed to Jordan harbour, with the intention of being turned into another restaurant or a gambling venue by a businessman. Unfortunately, the dream had not come true until the owner passed away. “La Grande Hermine” was the victim of an arson fire in January of 2003, the fire burned off all the wood, causing this piece of history to go up in smoke. What’s left of the ship remains rusting, damaged and run down, but it made an interesting site to see. 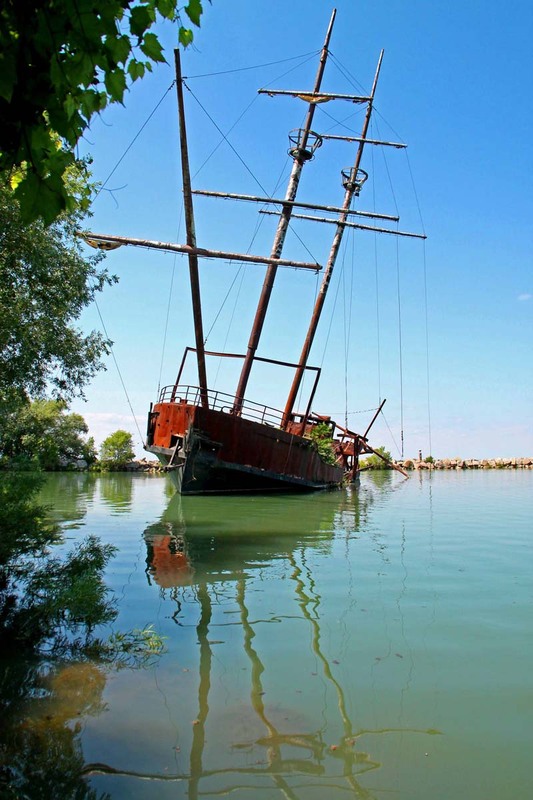 This shipwreck has since been a distinctive landmark and favourite roadside attraction. If you wish to see a small piece of Niagara’s history, next time when you drive to Niagara Falls, you can stop at Jordan Harbour and take some photos. 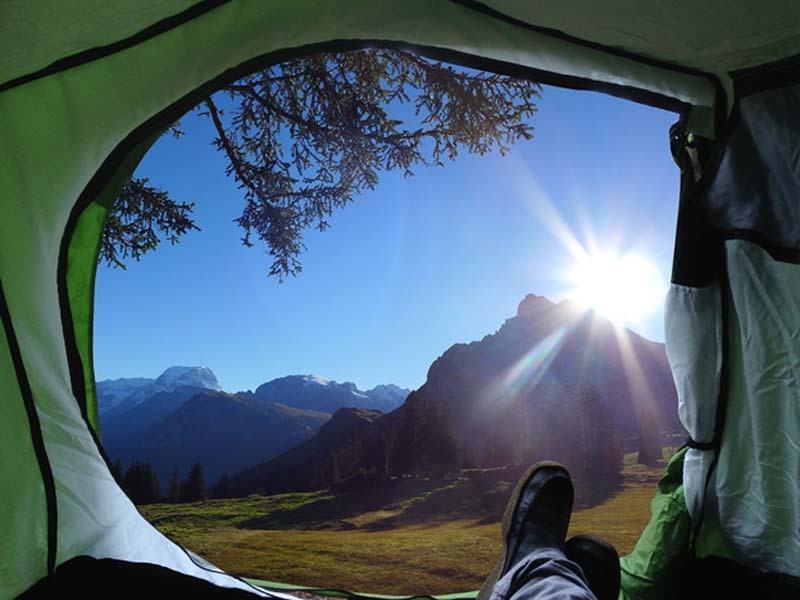 There is no cost for parking and to visit “La Grande Hermine”. You can see the YouTube video by CHCH News covering the story of the ship before and after it was lit on fire.